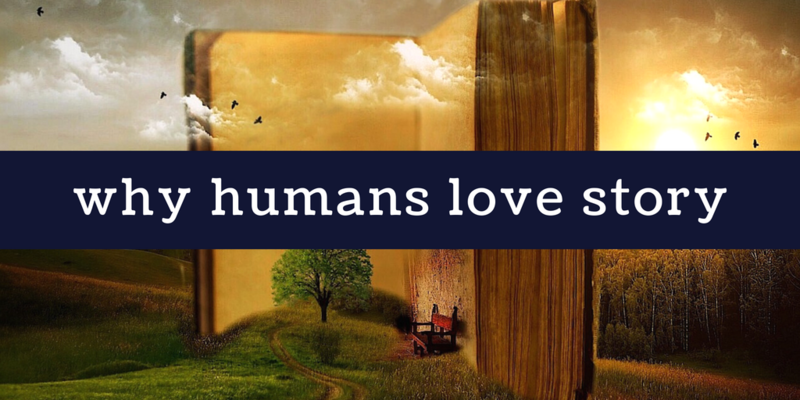 What is it that draws readers to your story? So, following on from last week, in our 4 post series which will be part of Harness Your Reader's Psychology,we're delving deeper into why readers read. This week, we're exploring exactly why we are so drawn to narrative...and it may not be the reason you think! What's not to love about a good book!! They offer adventure, romance, thrills, chills, and mystery!! A book offers escape from our daily grind!! You can escape between the pages for awhile!! Travel to new cities, foreign lands or briefly experience life in the past. There is no limit to what you can see or experience through the pages of a book!! I love to read!! There is nothing that can compare to a well written book!! Secondly, losing yourself to the point where reality dissolves into the peripheral (how many of us have had toast or pasta burn because we got lost in a book? ), isn’t smart. Evolutionary speaking, it’s deadly. That’s when predators pounce, thief's see a window of opportunity, or rivals drag your partner into the night. Evolution but doesn't have the time or the energy to carry useless, frivolous, potentially dangerous traits through the generations. And if you think about it, getting lost in a story isn't obviously useful: from centuries ago, when keeping an eye out for sabre tooth tigers was pretty essential for survival, through to modern times, where keeping down a job means food in your fridge. Until then, I'd love to hear - did you already know that reading is about far more than escapism? How does that influence your writing? Connecting with others is why I write. Just hit reply, or connect with me on Facebook or Twitter. Did you miss any of these other great PsychWriter Posts? Do not want to keep receiving PsychWriter emails?